Backyard Bounce AZ gave us absolutely the best experience! We had never rented something for a party before so this was a big deal for us and our kids. 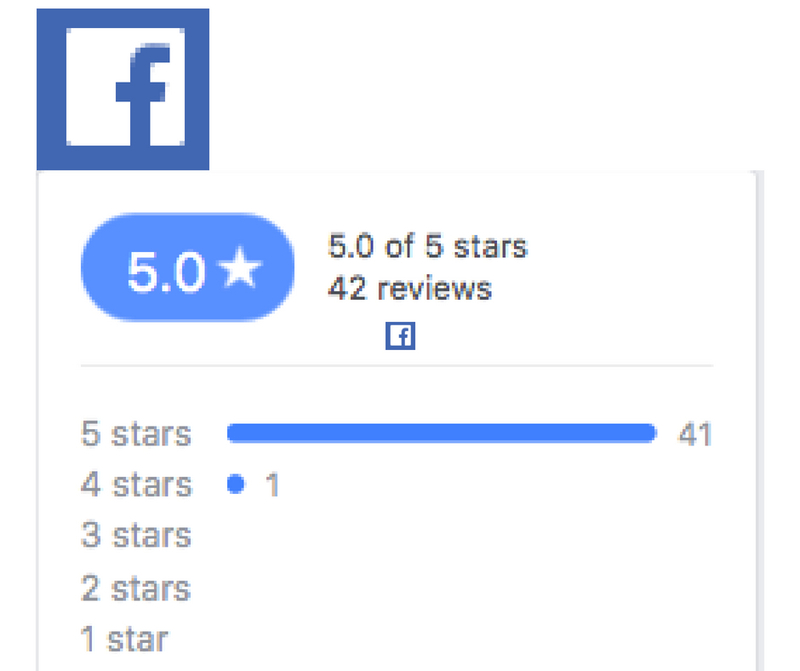 The staff was friendly and very responsive, payment was flexible and stress-free, setup/take-down they had under control and fit perfectly into our timeline, and the product was just AWESOME! We adults played just as hard as the kids and the SpongeBob combo bouncer was up to that level of activity. Everything was clean and you wouldn't have even known the bouncer was there after they left, no damage and no hassle on my property. 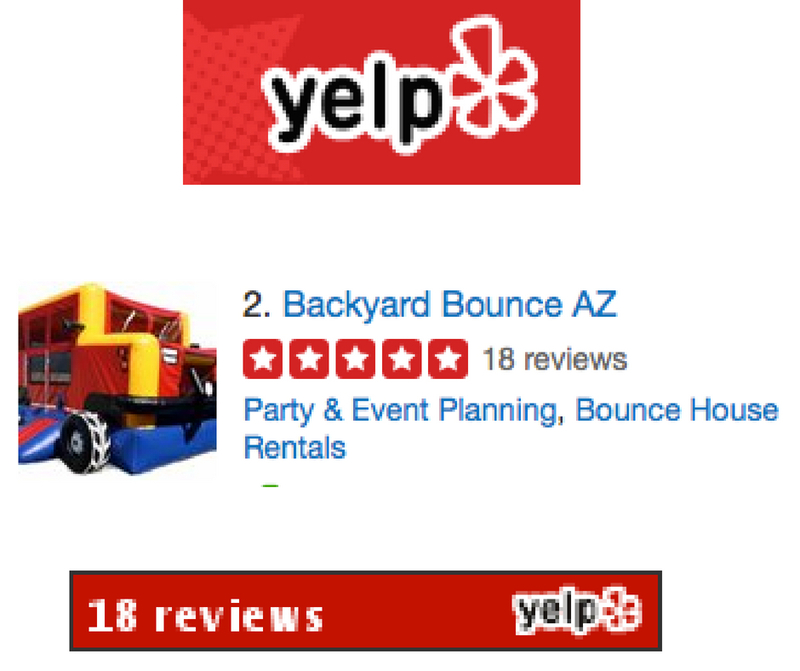 I researched renting an inflatable for our party for a month and I chose this company because the reviews celebrated the good people behind the business and the price was very affordable among other valley companies. 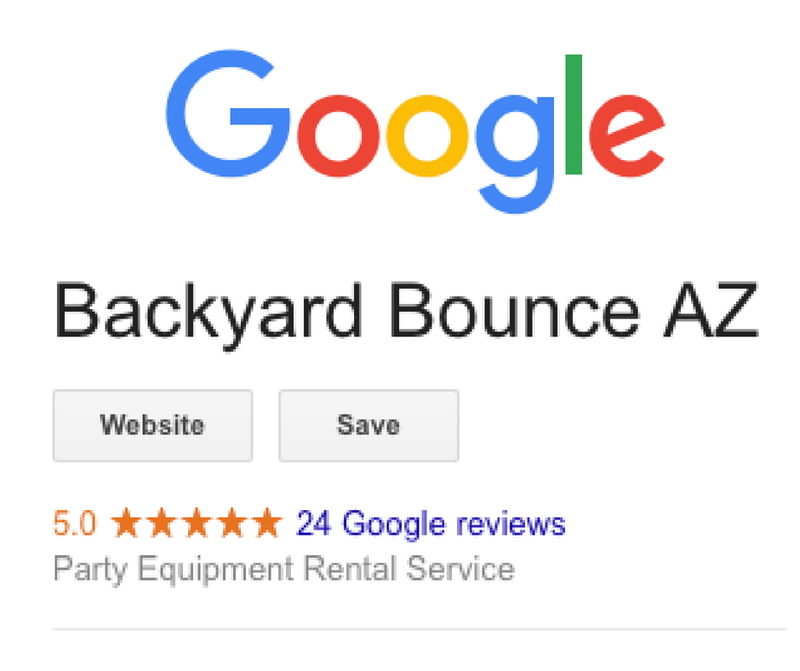 Save yourself the googling and Craigslist searches and just book Backyard Bounce AZ. One of my friend suggested Backyard Bounce to us. 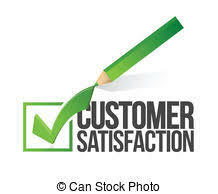 Very professional and prompt service. Will call them again and certainly recommend to friends. Rented from them twice already and both times they were on time and friendly. I will only rent from them for our parties and I would recommend them to anyone!! Prices are great too! !